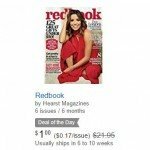 Weight Watchers $3.89/yr today only! 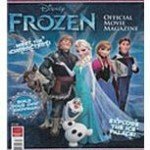 Disney Junior Magazine on sale today only! 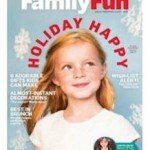 Family Fun Magazine FREE Subscription | Really Free! No CC Needed, No Strings Deal! 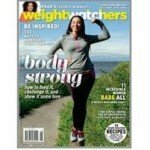 Weight Watchers Magazine FREE Subscription | Really Free! No CC Needed, No Strings Deal! 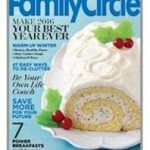 Family Circle Magazine FREE Subscription | Really Free! No CC Needed, No Strings Deal! 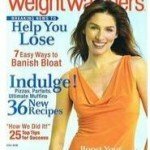 FamilyFun Magazine FREE Subscription | Really Free! No CC Needed, No Strings Deal! 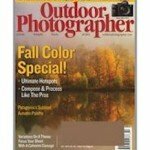 Outdoor Photographer FREE Subscription | Really Free! No CC Needed, No Strings Deal!